Considered the “Father of Nuclear Medicine”, George de Hevesy was a radiochemist who was just as interested in chemical processes as he was in their outcomes. Among his many discoveries, de Hevesy is best known for expanding the applications of X-ray florescence and using radioactive isotopes as tracers to study chemical processes. He also helped discover a chemical element and cofounded the field of radioactivation analysis. 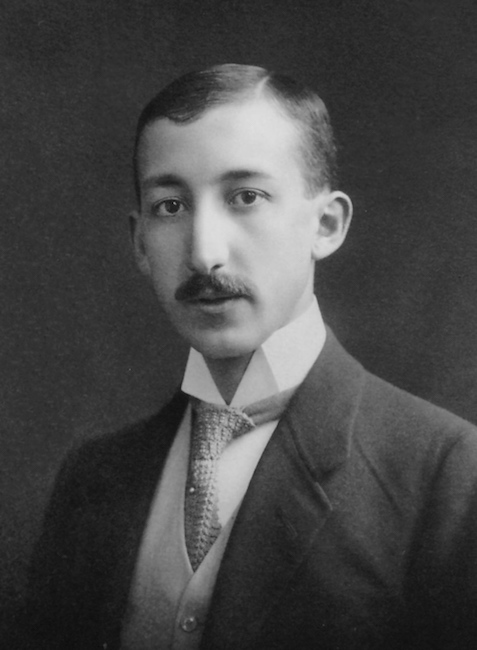 George de Hevesy was born on August 1, 1885, in Budapest, Hungary. He was the fifth of eight children and came from a wealthy and noble family. De Hevesy spent his childhood in Budapest and studied at both the University of Budapest and the Technical University of Berlin before transferring to the University of Freiburg, where he earned his PhD in physics in 1908. George de Hevesy. Image in the public domain, via Wikimedia Commons. 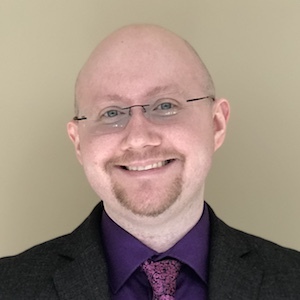 After working as a research assistant in Zurich, he studied under Ernest Rutherford at the University of Manchester in England, where he worked to separate an isotope of radium from lead. Although these attempts proved unsuccessful, they led to an important discovery: De Hevesy learned that he could use the isotope to “mark” the lead for tracking purposes. Because radium is radioactive, he was able to measure the radiation it emitted. In doing so, he could track and observe the journey of lead and other materials through various chemical processes. He began experimenting in earnest with radioactive isotopic tracers, which was the start of his life’s work. In 1920, George de Hevesy settled in Copenhagen, Denmark. It was there that he met Niels Bohr, with whom he would later work at the future Niels Bohr Institute. Initially, de Hevesy focused on investigating isotopic separations, but his research only took him so far: At the time, the periodic table was missing an element with 72 protons, which de Hevesy needed to continue his experiments. He was determined to find the mystery element and used Bohr’s atomic model as a starting point. Following this lead, he and physicist Dirk Coster studied samples of zirconium from Copenhagen’s mineralogical museum via X-ray spectroscopy. 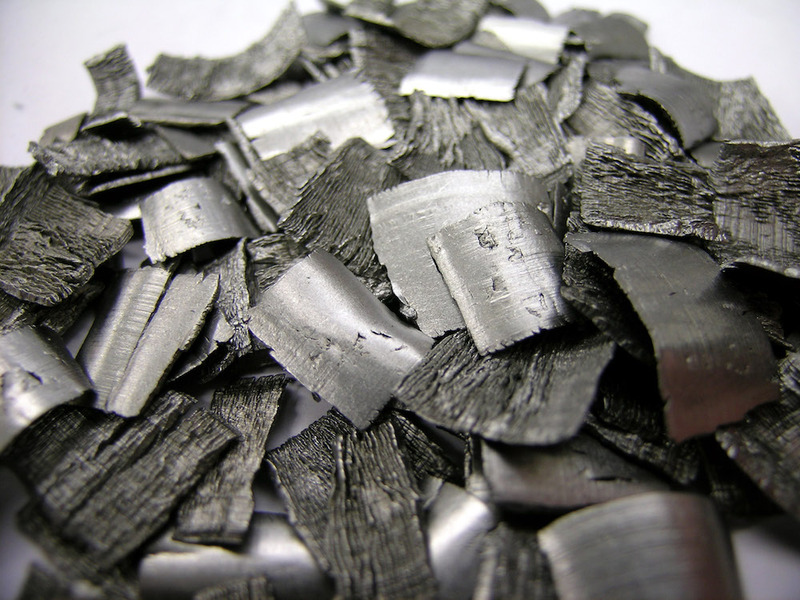 The scientists discovered the chemical element hafnium among the zirconium ores. A closeup of hafnium turnings. Image by Deglr6328 — Own work. Licensed under CC BY-SA 3.0, via Wikimedia Commons. Shortly after discovering hafnium, de Hevesy moved to Freiburg, Germany, in 1926 to teach at the university and build upon his work. It was there that he developed X-ray florescence as an analytical method, which opened up a path to many more discoveries. For instance, de Hevesy used this method to determine the age of minerals and the comparative abundance of chemical elements. He also discovered the radioactivity of samarium, which led him to further research on radioactive isotopes. Up until the start of World War II, George de Hevesy spent time researching isotopic tracing for the study of biochemical processes. He then left Germany and put his studies on hold until he returned to Copenhagen. There, he resumed his experiments and successfully traced the path of a radioactive isotope of phosphorus through the human body. While in Copenhagen, he also worked with physicist Hilde Live, and together they founded the field of radioactivation analysis. When Germany occupied Denmark in April 1940, de Hevesy used his knowledge of chemistry for a heroic purpose. Two German scientists, Max von Laue and James Franck, secretly sent their Nobel Prize medals to the Niels Bohr Institute to prevent them from being confiscated. To hide the medals, which were engraved with the scientists’ names, de Hevesy dissolved the gold in the chemical aqua regia. He stored the resulting solution in his lab at the institute until the war ended. Soon after, he precipitated the gold out of the solution and returned it to the Nobel Society, where the medals were recast for von Laue and Franck. 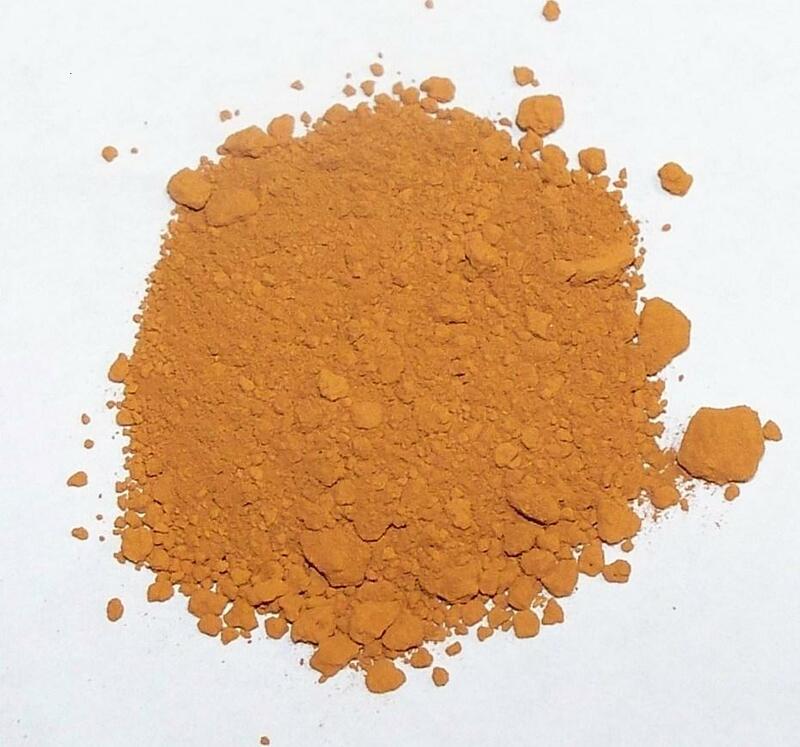 Gold precipitate produced by the aqua regia refining process. Image by Greenhorn1 — Own work. In the public domain, via Wikimedia Commons. In 1943, de Hevesy moved to Stockholm, Sweden, where he worked at the Institute of Research in Organic Chemistry. That same year, he was awarded a Nobel Prize in Chemistry for his development of isotope tracing. After World War II, he returned to Germany to continue his research, which he later published in the 1960s as a two-volume work titled Adventures in Radioisotope Research. By “slipping into” a number of fields of interest and occupations, de Hevesy made discoveries about scientific processes and analytical methods that furthered our understanding of radioactivity. To celebrate his achievements, let’s wish George de Hevesy a happy birthday! T.S. Kuhn et al., “Interview of Georg von Hevesy“, Niels Bohr Library & Archives, American Institute of Physics, Maryland, 1962.